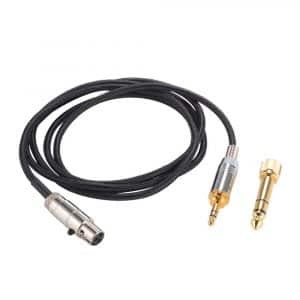 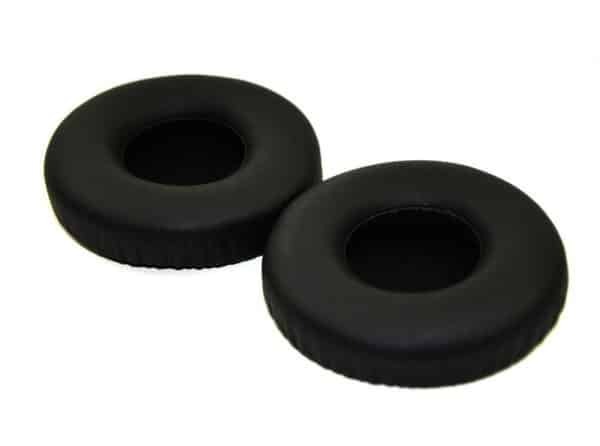 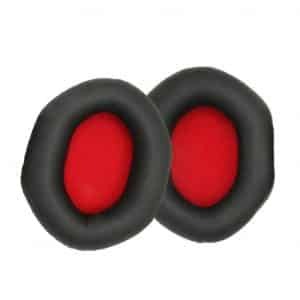 Looking for the perfect place to order your AKG Y50 black ear pad cushions for a suitable price? 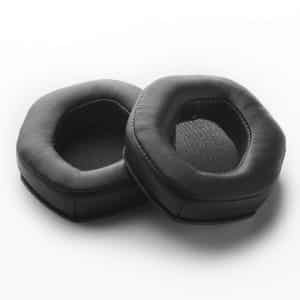 Well, we found a set that is not only affordable, but they are also known to be the original comfortable feel. 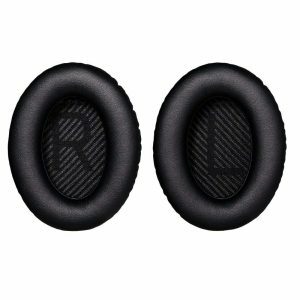 Designed not only specifically to add comfort and originality to your black ear pads, but to also add the same types of sound quality. 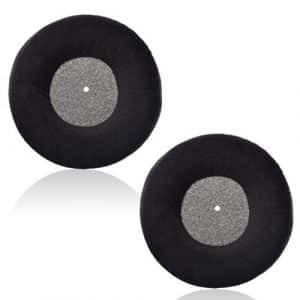 The old ones can now be discarded because these black ear pads for the AKG Y50 headphones now come with a one-year warranty replacement. 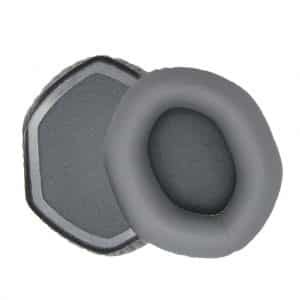 In addition, it’s more hygienic to regularly switch out the Y50 ear pads when they’ve been extensively worn out. 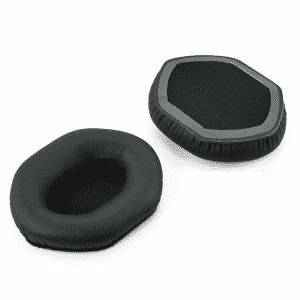 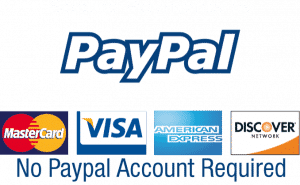 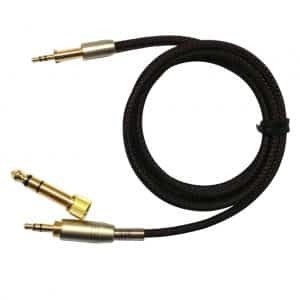 Don’t miss out on a great listening experience if your original AKG Y50 headphone ear pads are no longer doing you right then it’s time get you a new replacement.